Circular Knitting needle, 40cm long (from point to point)with fine tips and red cord, available in all sizes from 1.5mm through to 8mm inclusive. 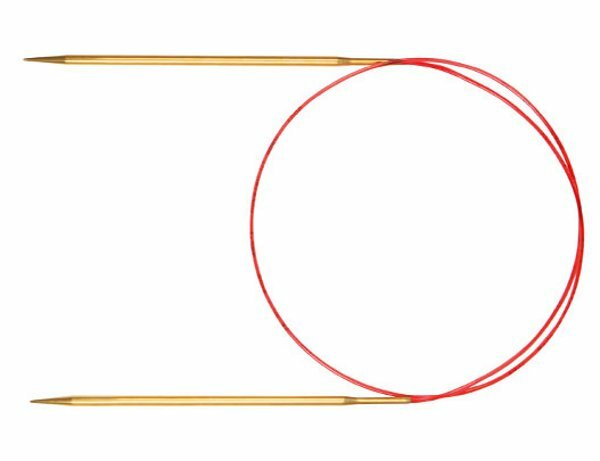 Circular Knitting needle, 50cm long (from point to point)with fine tips and red cord, available in all sizes from 1.5mm through to 8mm inclusive. Circular Knitting needle, 60cm long (from point to point)with fine tips and red cord, available in all sizes from 1.5mm through to 8mm inclusive. Circular Knitting needle, 80cm long (from point to point)with fine tips and red cord, available in all sizes from 1.5mm through to 8mm inclusive.